Coloring Book For Children, Pointe, Vector Illustration. 免版稅剪貼畫，向量插圖和股票. Image 79464828. 版權商用圖片 - Coloring book for children, Pointe, vector illustration. 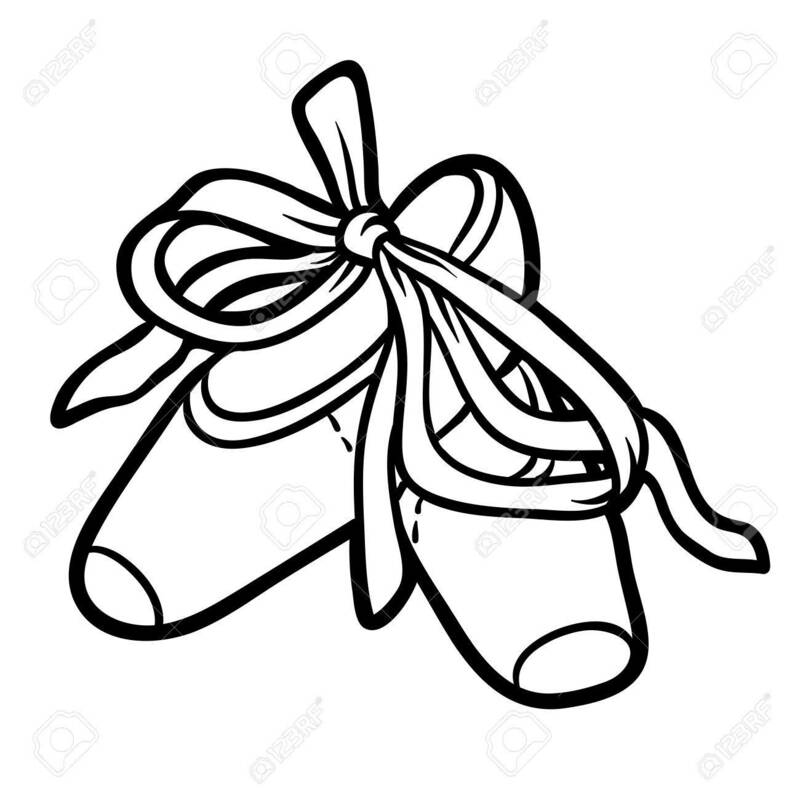 Coloring book for children, Pointe, vector illustration.